You wanna be the very best? If so you must add the Pokemon Pikachu 12-Inch Plush to your Pokemon collection. 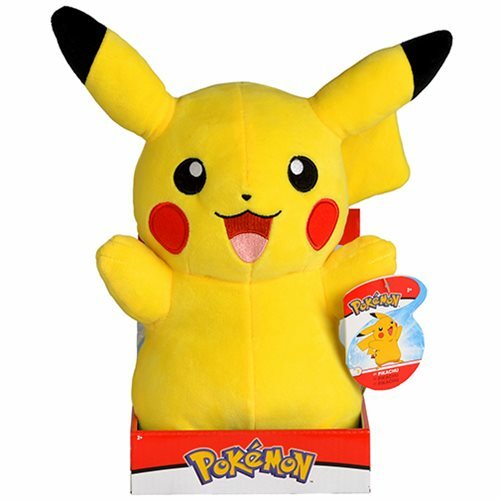 Measuring about 12-inches tall this super soft Pikachu plush is great to take wherever you go! Catch 'em all! Ages 2 and up.